The studio of Dutch Newchurch, a photographer from England. A photographer's studio is the place where they work. Sometimes the Forest Moon Studio is what you might imagine, a large room with shuttered windows and bright lights. Sometimes it's in the mosh pit at a gig. Sometimes it's just a bloke walking through the woods with a small bag over his shoulder. This is its online gallery. 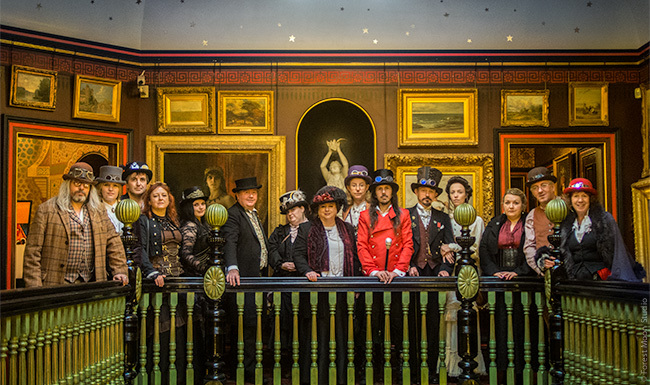 Members of the League of Bournemouth Steampunks at the Russell Cotes Museum and Art Gallery (November 2015). More on the Portfolio page. 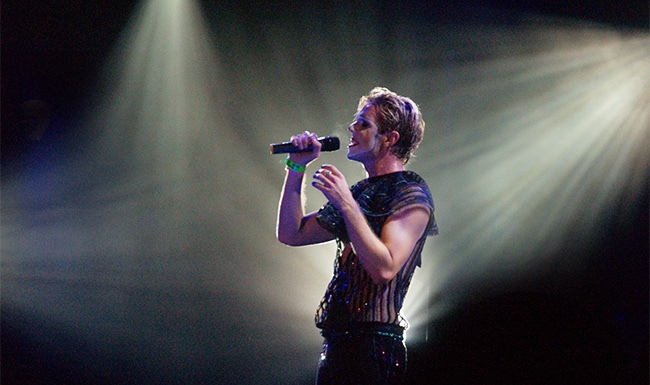 Jake Shears of Scissor Sisters. 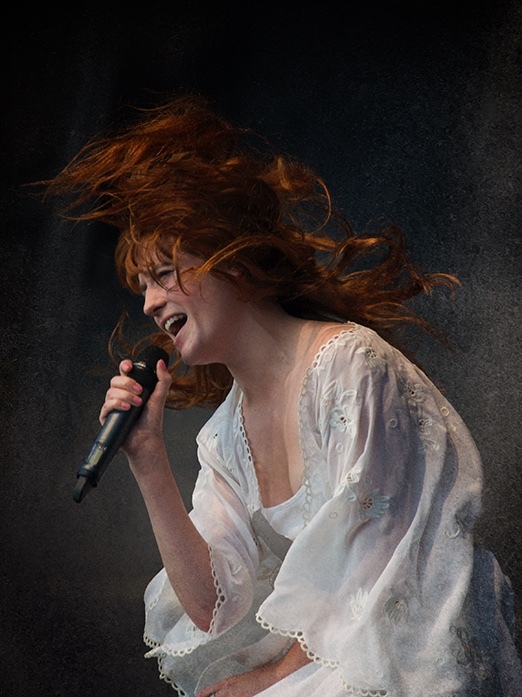 Bestival 2006. 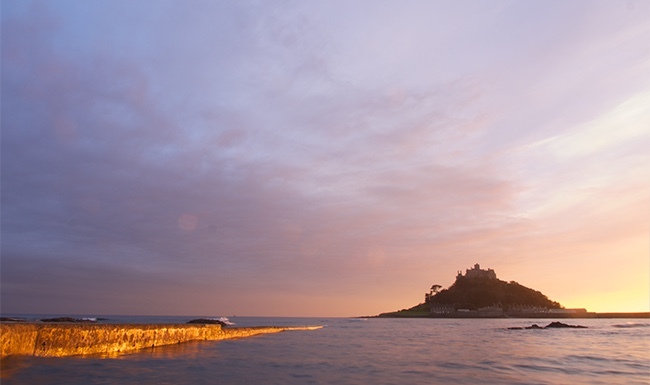 Please follow the link to see more of my images. Images in the portfolio include.